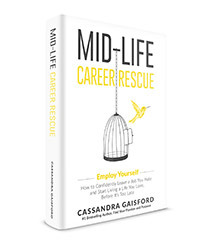 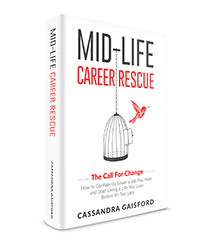 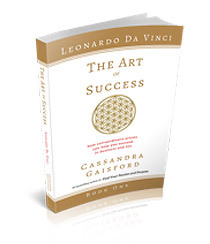 Award winning artist, columnist and author of fiction and non-fiction books Cassandra Gaisford is a professional speaker and creative entrepreneur and regularly invited to be a key note speaker. She has an enthusiastic, humorous and passionate style of delivery and is celebrated for her ability to motivate, inspire and enlighten. 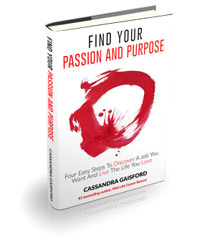 You can watch a video of Cassandra speaking about the power of love on Television One’s Good Morning show here >> and click here for a list of previous speaking engagements.